Considering selling your Azalea Ridge Home Call me now at 904-955-4904 or complete the free estimated value report below. If your considering new construction be sure to take your real estate agent. The site agent represents the builder. Call me at 955-4904 to meet you at the model home to assitt you as the buyer. 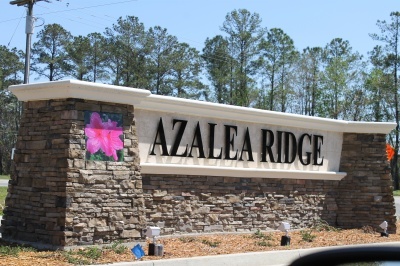 Nestled within a peaceful setting, homeowners are discovering that living is easy in beautiful Azalea Ridge. For people who prefer to live country close. 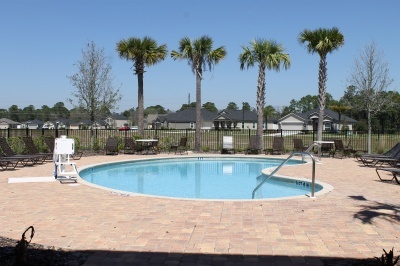 Located in the highly rated Clay County school district, Azalea Ridge is also convenient to Jacksonville's Naval Air Station, Super Walmart, St Vincent Hospital, Middleburg High and the Orange Park Mall.